4 Reasons to Download honestbee Today! 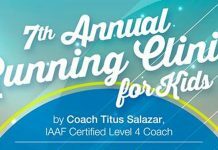 In case you have been living under a rock, or has always been running on the road training for upcoming races, we now live in a world where online shopping is a basic commodity. For the past couple of years, we Filipinos can buy clothes, bags, make up, perfumes, etc. via different e-commerce platforms. This year, one company introduced us to online grocery shopping: honestbee! Similar to other e-commerce companies, honestbee has web and mobile apps that let you order items that are normally found in your neighborhood supermarket and have them delivered to your doorstep. That’s Robinsons Supermarket right at your fingertips! No long lines, no payday madness, no traffic, no rainy weather problems. 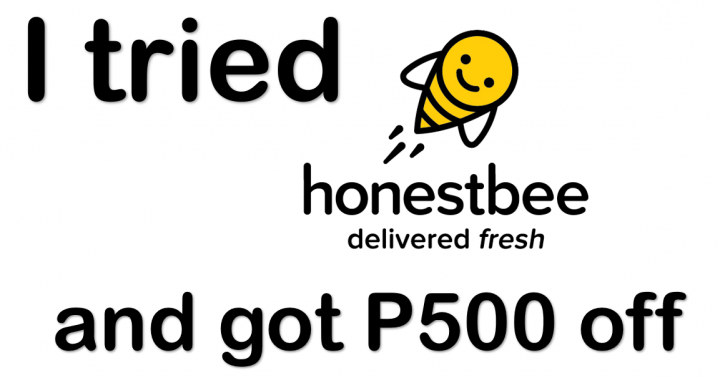 Related Article: Honestbee gives you P500 OFF your grocery bill! Honestbee is growing very fast and are inviting everyone in Metro Manila to try their awesome app. In fact, they are giving Php500 OFF your grocery bill (with minimum spend of Php2500) on your first order! Yung matitipid mong 500 sa grocery, pwede mo nang pangdagdag sa reg fee! Or you can use it to buy that PF shirt you have been eyeing for so long! Instead of spending 1-2hours going to the actual supermarket, falling in line, getting stuck in traffic… you can simply bring out your phone, open the honestbee app, and start adding Gatorade/Pocari, bananas, etc. on your cart, and checkout within 15 minutes tops. They are so awesome, they can do same day delivery! 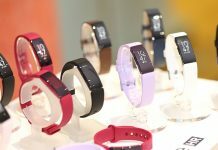 With errands like these out of the way, you can now have more time to do what you love the most: Running. 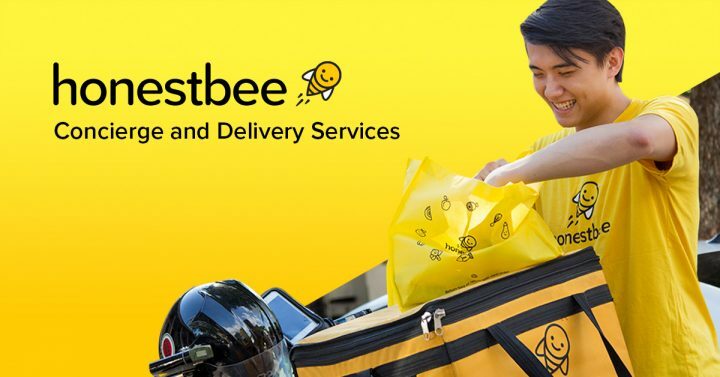 Aside from groceries, honestbee has partnered with several restaurants in the metro for food delivery!! If you’re “umay” of the usual fast food, order pizza from crowd favorite: S&R! They are currently offering Php250 off your food bill (minimum spend of Php500) when you use the promo code DATENIGHT upon checkout. This one is for you if you enjoyed honestbee and started spreading the word to your friends, neighbors, colleagues, running buddies, etc about honestbee. If your friends download and use the honestbee app, the company will give YOU AND your friends Php500 voucher each! It’s that easy! We can go on and on about how awesome and convenient honestbee is… but you just have to download the app and see for yourself! Click this link to get Php500 off your bill! Hindi to joke ok? Honestbee is available in both iOS and Android. Jema is a runner who loves to take post run selfies and groufies, eat post run brekky with friends, and wear bright and colorful running clothes. She loves collecting running socks and statement tops like "Never Give Up", "Run Rest Repeat", and "Sore Today, Strong Tomorrow".